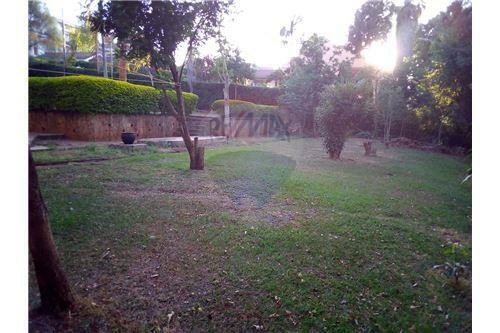 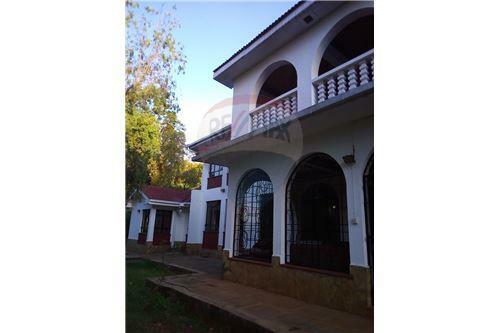 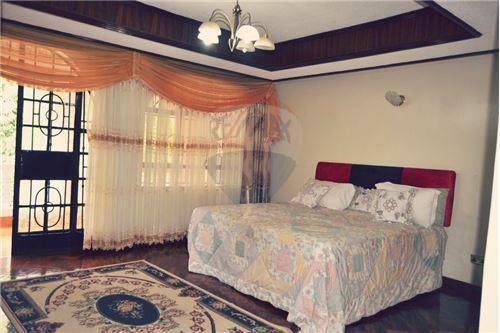 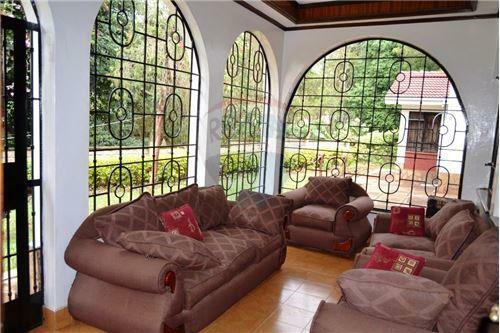 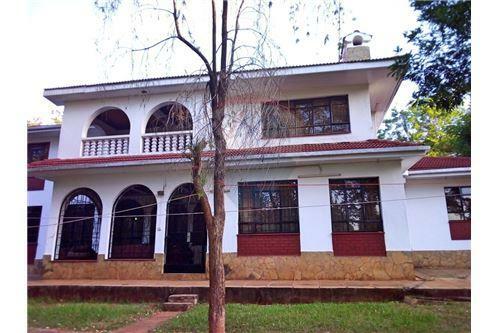 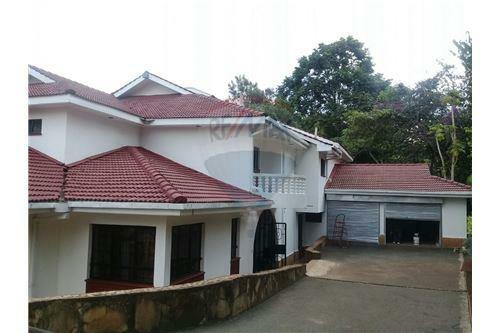 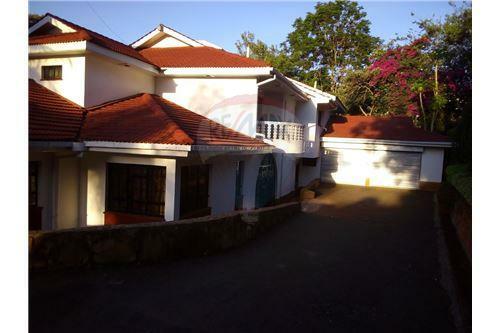 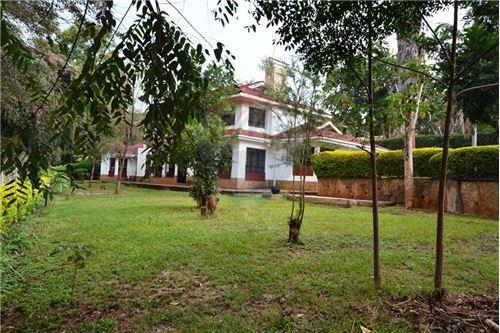 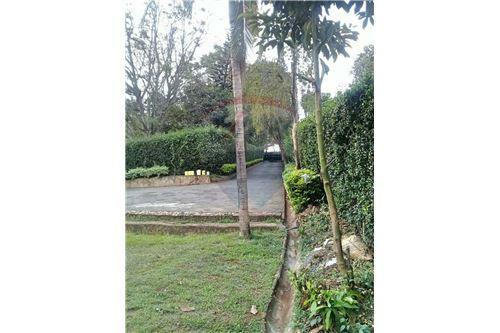 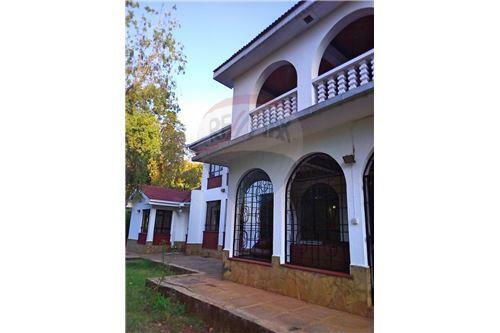 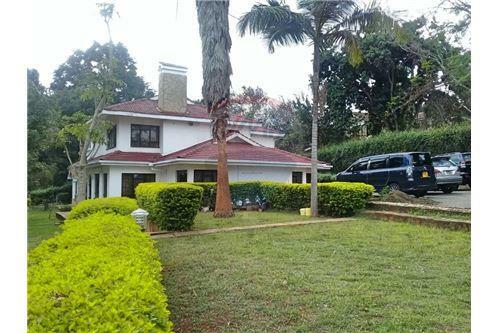 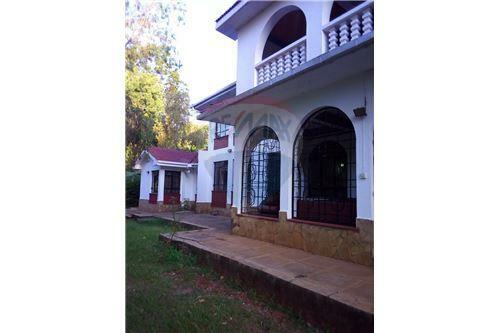 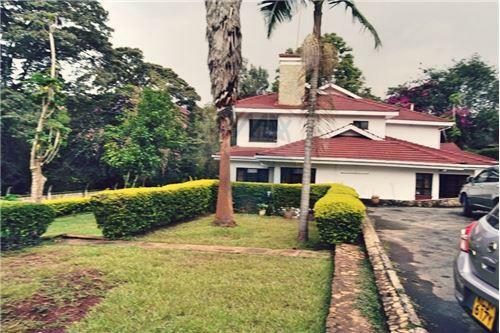 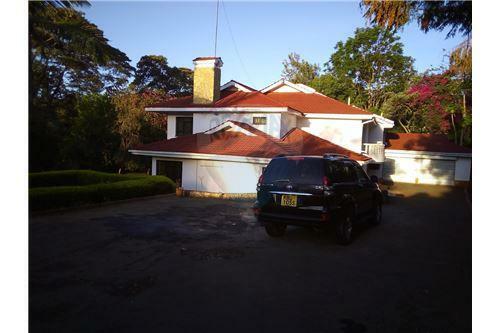 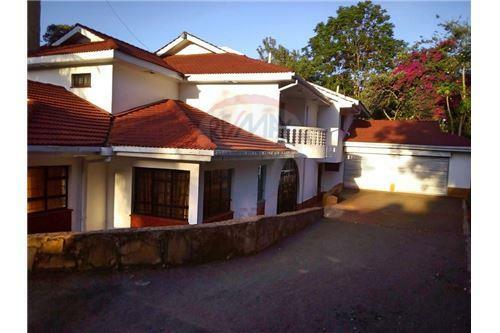 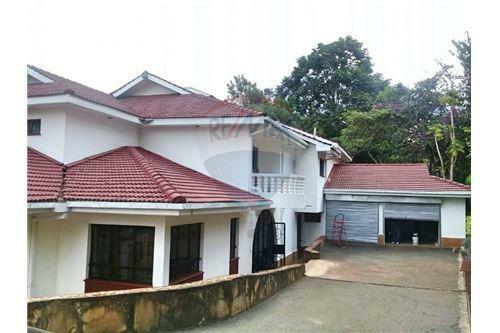 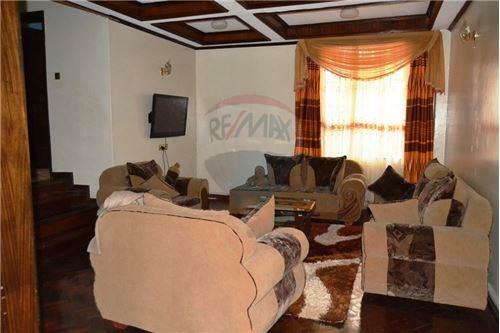 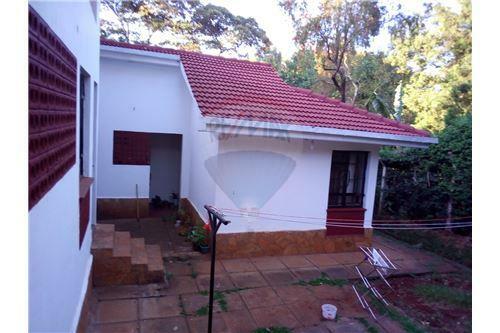 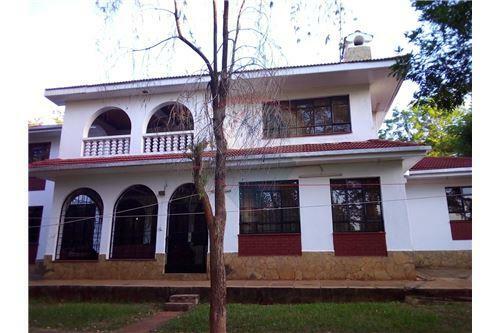 Built on half acre in Runda Mimosa is this beautiful 5 bedroom villa. 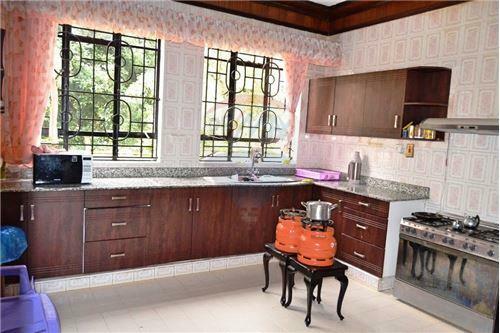 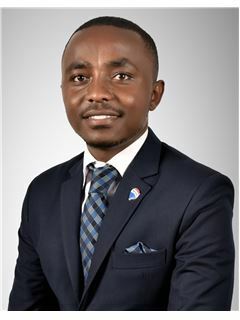 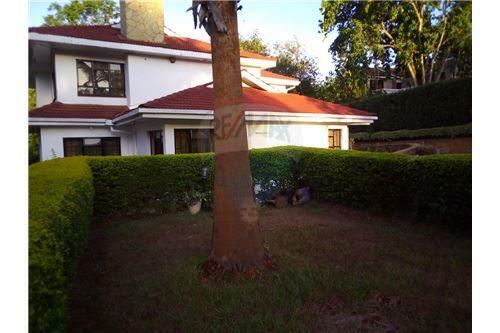 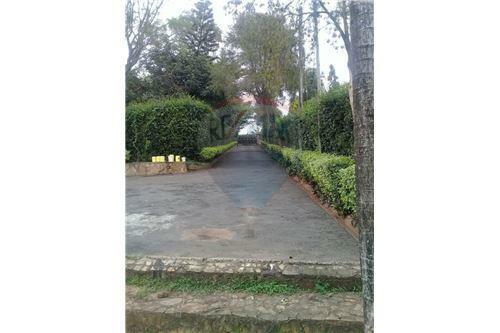 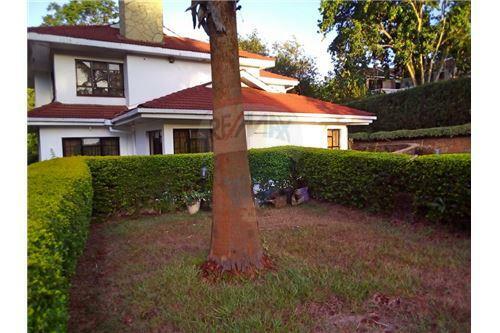 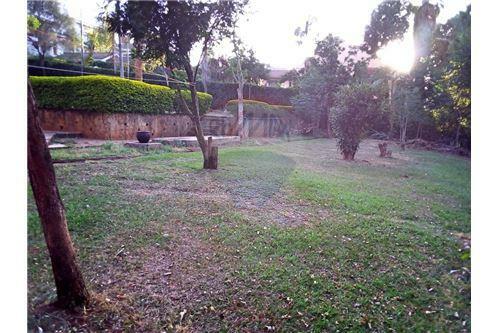 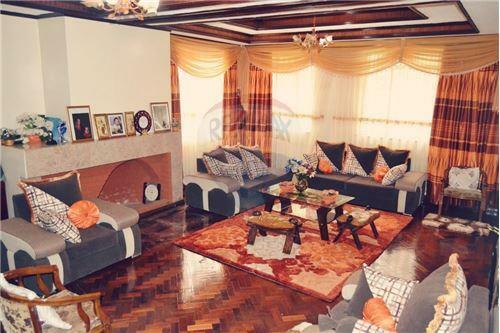 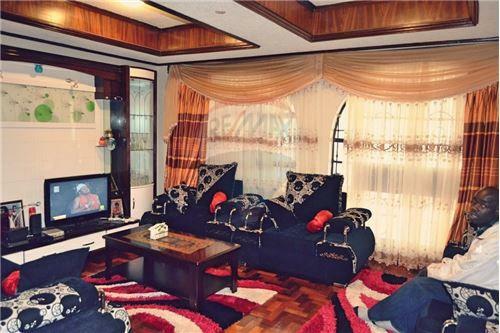 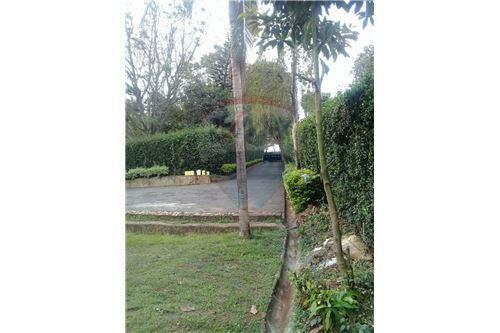 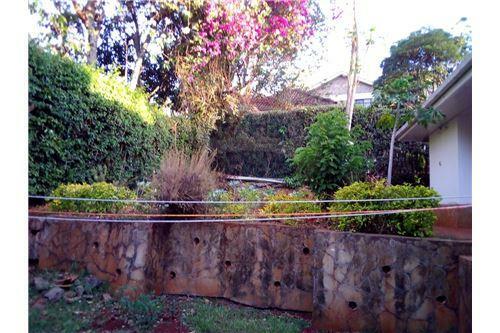 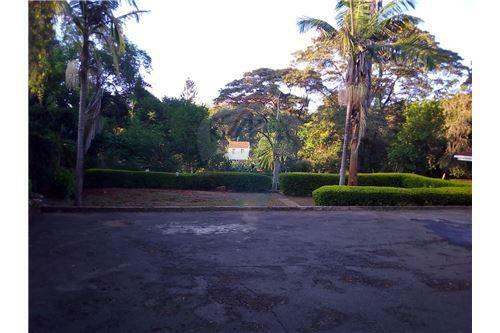 The area is serene and very secure and you get to enjoy your own compound with space for barbecue parties and family gatherings. 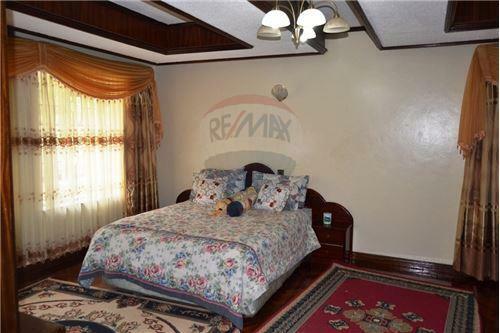 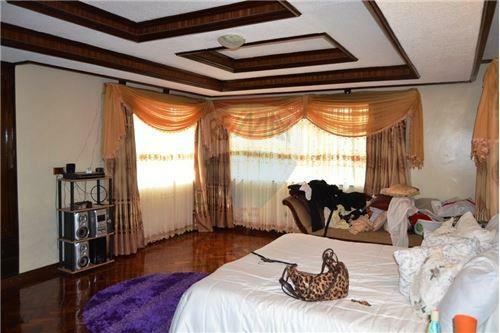 This is a home you want to visit.